Join Little Critter® as he learns why it's important to tell the whole truth—and not just part of it. Since 1975, Mercer Mayer has been writing and illustrating stories about a little ball of fur named Little Critter and the antics he stumbles into while growing up. Thomas Nelson is thrilled to bring this beloved brand to the Christian market with the launch of Inspired Kids, a new line of faith-based books featuring Little Critter. Little Critter thinks that sometimes it's easier to tell part of the truth instead of the whole truth. In this second book in the Inspired Kids line, Little Critter learns quickly that lying has consequences and that telling the truth, no matter how hard, is always the right thing to do. How Wet Can You Get? 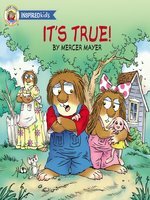 Mayer’s Little Critter returns in a new series based on religious themes, beginning with honesty. 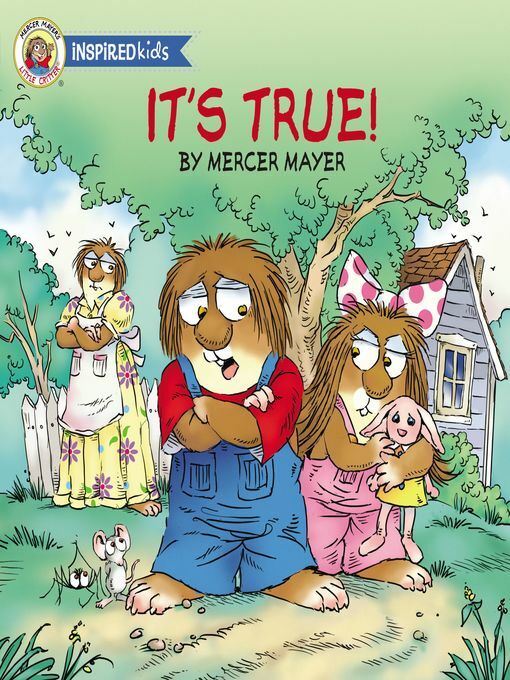 The book’s narrative and illustrative style remains consistent with that of Mayer’s many previous titles featuring his furry, overalls-clad hero. Full- and half-spread illustrations feature a familiar cast of animals with big, cartoonlike eyes at home, at school, and at play. In this tale, Little Critter describes a string of events in which his claims to have finished his homework, fed the dog, and brushed his teeth, for example, prove only half-true. When a half-truth told in school leads to false expectations, he realizes “that not telling the whole truth was really the same as lying.” Anguished to the point of running away, Little Critter hears scriptural wisdom from his grandfather: “In the Bible, God says the truth will set you free.” This leads to a predictable, but satisfying conclusion. Easy to relate to, this story will likely have crossover appeal to Mayer’s fans and a broad Christian audience. You Go First is being released simultaneously. Ages 1–4. 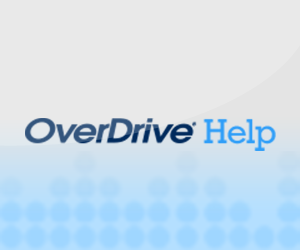 You've reached the maximum number of titles you can recommend at this time. 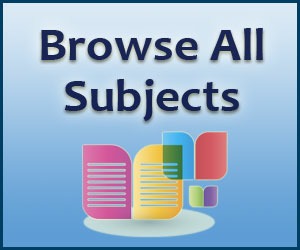 You can recommend up to 1 titles every 7 day(s).